Enjoying the beauty of the outdoors all year long just got a little easier. 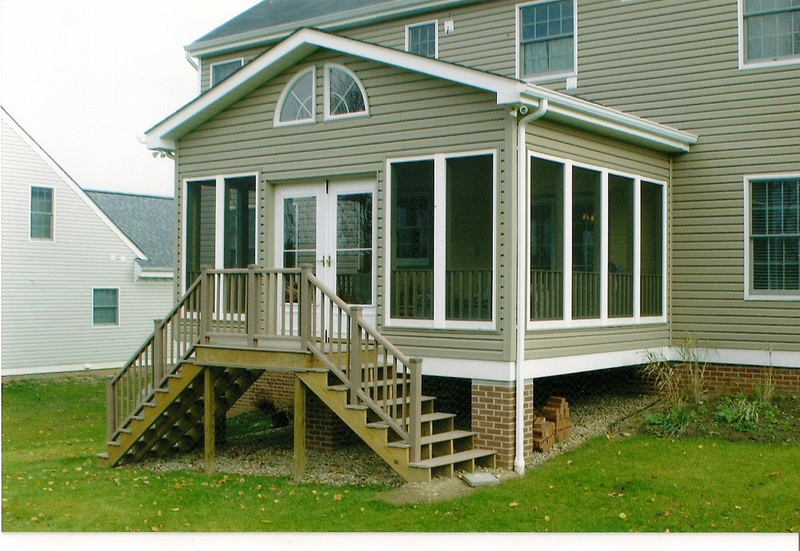 Our sunrooms and sunporches add a touch of class to any home, and allow you to enjoy the beauty of your yard everyday. 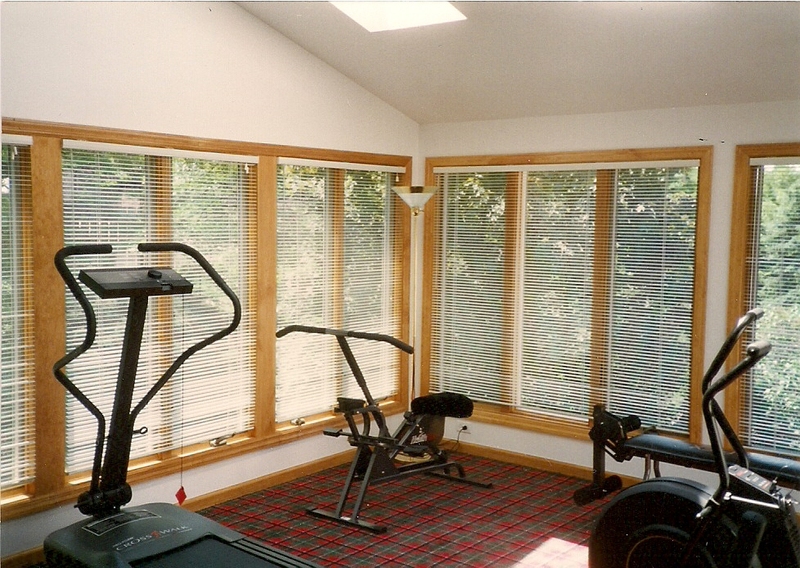 Sit back, relax and enjoy the view from any of our attractive models. 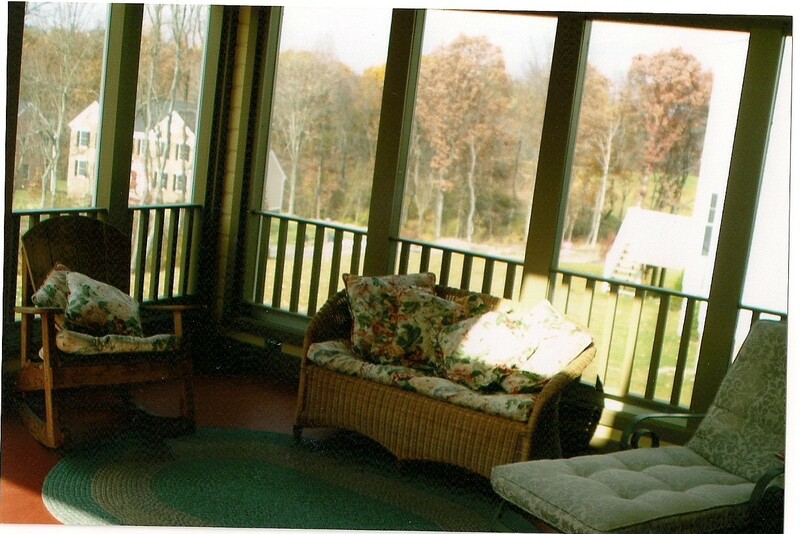 I hope you enjoyed your visit to our Sunrooms and Sunporches. All of our beautiful additions are designed with your ideas and visions in mind. If it is not here in our quick tour, we can still do it. Give us a call! 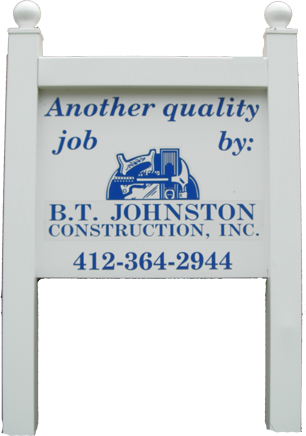 Copyright ©2009 B. T. Johnston Construction, Inc. All Rights Reserved.